This year, Marsh Production started its partnership with Serbia’s world-renowned Nordeus. We had the unique pleasure of working with one of the most creative companies in Serbia by planning a singular five-day team building event. Brave and special as they are, they were open to different ideas and new experiences. The specially tailored team building activities for this special bunch included elements of big mass games, an open-air escape room that lasted ten hours, special parties, and special aromas and flavors. 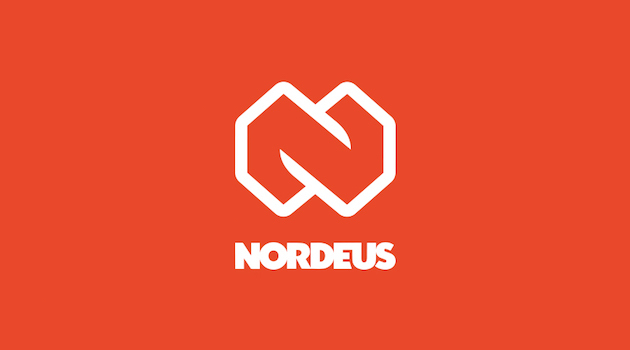 It’s very gratifying to be designing and implementing different ideas, and we thank the Nordeus staff for their trust.